Indulge yourself with authentic Italian cuisines this Sunday at Alto Restaurant & Bar by Four Seasons Hotel Jakarta. Indulge yourself with authentic Italian cuisines this Sunday at Alto Restaurant & Bar by Four Seasons Hotel Jakarta. 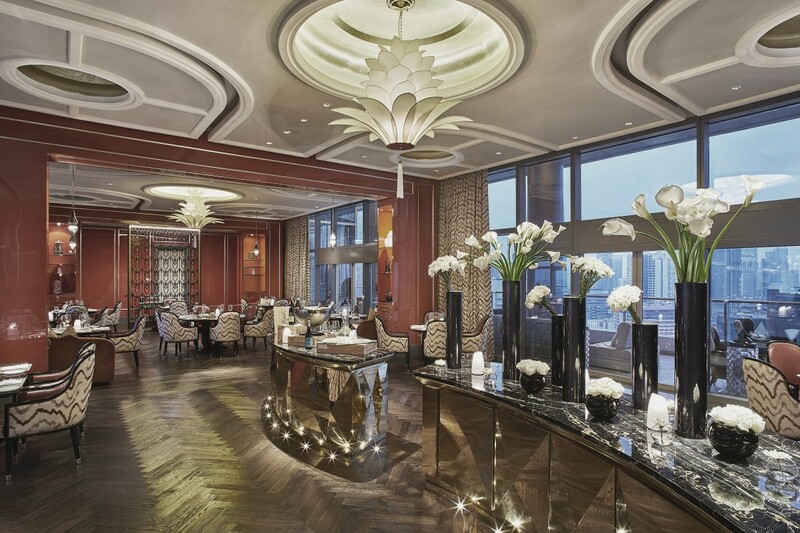 Located at the 20th-floor of the Four Seasons Hotel Jakarta, the Restaurant & Bar is arguably one of the finest Italian restaurant in town. 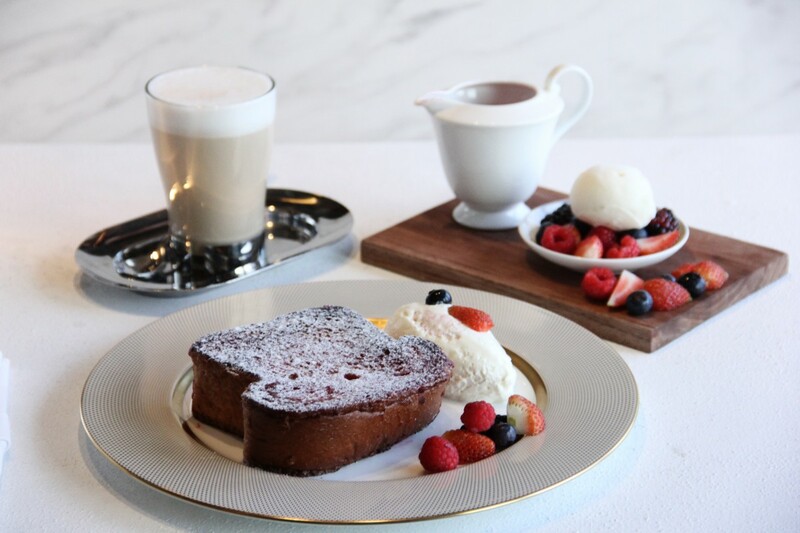 With the new concept, Alto Restaurant & Bar’s Sunday Brunch is ready to satisfy guests’ appetite with an all new and enhanced à la carte menu. Executive Chef of Alto Restaurant & Bar by Four Seasons Hotel Jakarta, Marco Riva, mentioned that he is beyond ecstatic regarding the reopening of the Sunday Brunch. After two months of research & development, Alto Restaurant & Bar’s Sunday Brunch new menu, full with the promise of an exciting and new dining experience, is presented for guests to enjoy. Despite that, Chef Riva also mentioned that the essence which made Alto Restaurant & Bar so popular can still be experienced along with the new menu. Spend your Sunday morning luxuriating away with a selection of delectable food and wine at Alto Restaurant & Bar by Four Seasons Hotel Jakarta. Indulge in an array of luscious creations such as the super Fluffy Vanilla Pancakes, Toast Francese, Eggs Benedict E Tartufo, Alto Wagyu Burger and many more in addition to the authentic Italian dishes and gourmet selection of cold cuts and cheeses at Alto Restaurant & Bar’s Sunday Brunch. Pick and mix your own Campari based cocktails in Alto Restaurant & Bar’s new Campari corner. And pamper yourself with the selection of bold red of the Old World to classics from across the New World served by the glass to accompany your gastronomic feast with the new Wine Trolley. 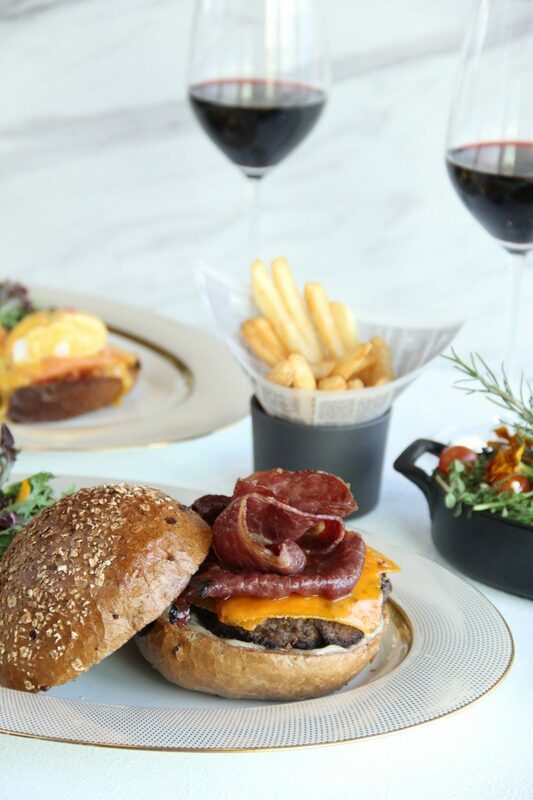 Taste the indulgent Alto Wagyu Burger along with a specially curated selection of wine at Alto Restaurant & Bar by Four Seasons Hotel Jakarta. Delight yourself with Alto Restaurant & Bar’s Sunday Brunch every Sunday from 11:30 am to 3.00 pm in Alto’s indoor seating or terrace and indulge in the selection of Alto’s delicious feast and wine for a pleasurable weekend. For more information or reservations, please contact +622122771888 or visit https://www.fourseasons.com/jakarta/dining/restaurants/alto/.